Winter blues getting you down? 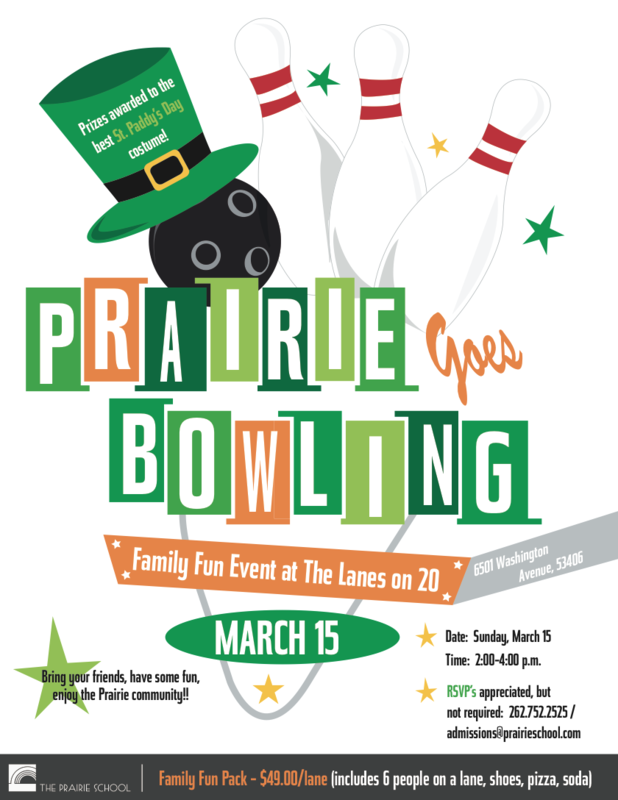 Lace up your bowling shoes, grab your friends and family and head over to The Lanes on 20 on Sunday, March 15. With a bit o’ luck you might get a few strikes! 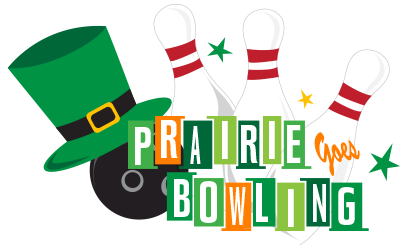 The entire Prairie School community is invited to participate in Family Fun Day at The Lanes on 20! Prizes awarded to the best St. Paddy’s Day costume.